The Google Play store on Android is not free of errors. If you have arrived here, it is likely that the famous error 941, or 924, or 504 has appeared … the number does not matter, because they all have a solution. 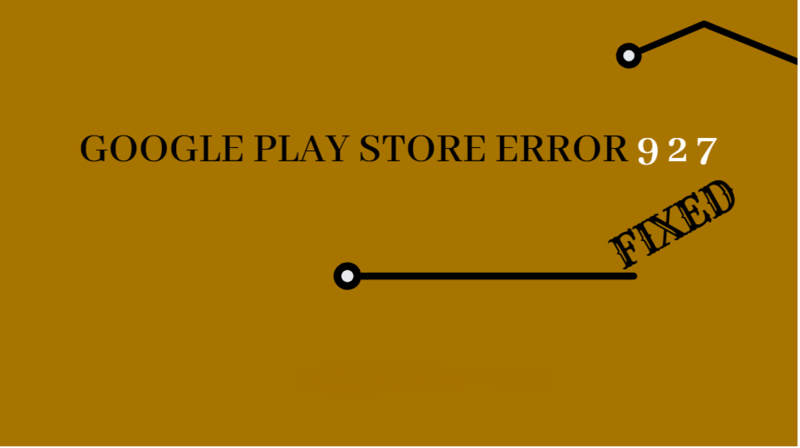 Any error in Google Play is solved without having to perform any complex procedure. 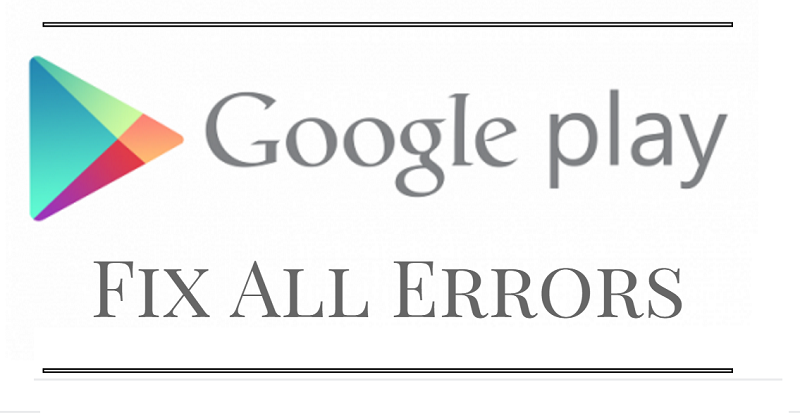 Here, you will solve google play store error. 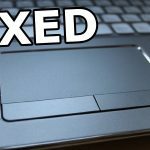 Have you had any problems when making a purchase? If the message ” Authentication is required ” has appeared, click here to see the solution. And if you are having any other error message than the ones we mentioned, then here is the solution. Then, click on the ” Applications ” section (if you are not shown a list of all the apps, click on “Application Manager”). Now look for the ” Google Play Store ” application and click on its name. Click on the ” Clear cache ” option and try to enter the store again. It does not work for you? Then click on the ” Next ” button. 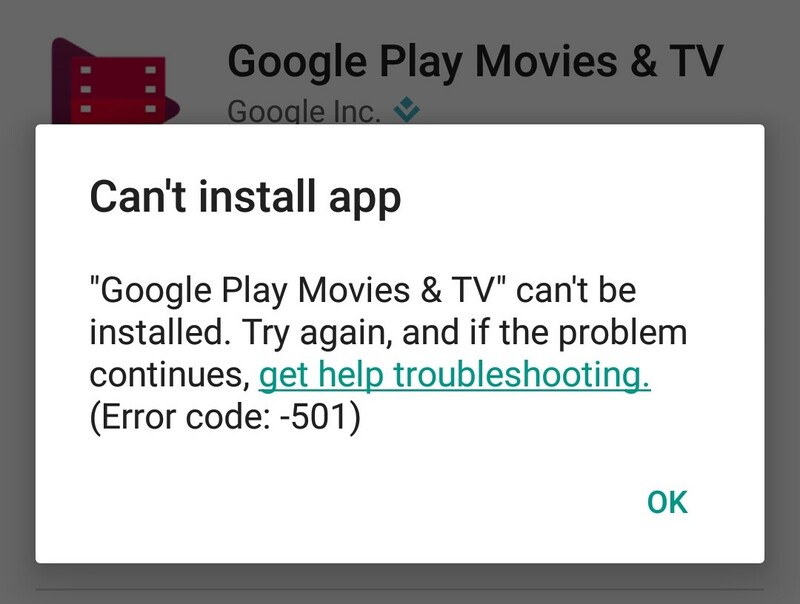 The Error 941 Google Play usually appears when installing an application. 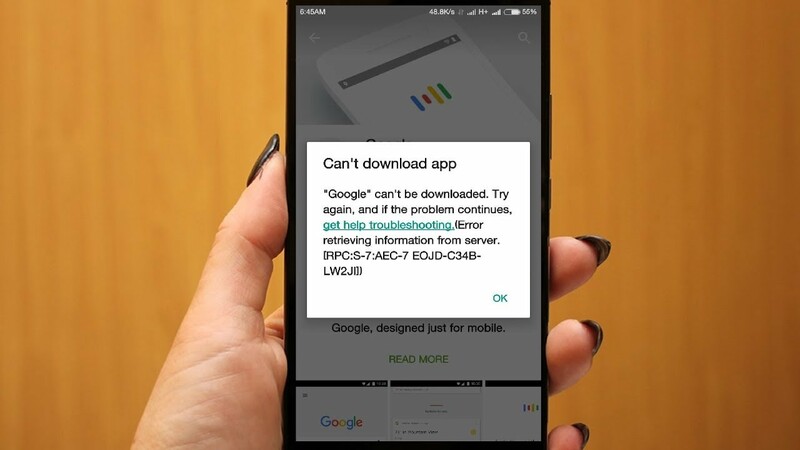 Surely you were trying to download or update an app from the Google store, and by clicking on the “Install” button, a message appeared with the text of ” Unable to download … “. 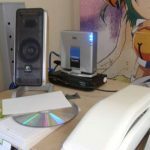 It’s a relatively common problem, and to fix it, you do not have to waste your time erasing the cache or deleting your Google account from your phone. The first thing we recommend you try is to enter the web version of the Play Store ( play.google.com ) from your mobile or tablet and look for the application you wanted to download/update there; Once you have found the app, try downloading the file from there. 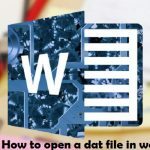 Could not download the application or with this trick? Then it will be necessary that you enter in the Google Play Store settings. 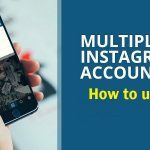 If you have already tried the method of clearing the cache that you detail on this page, enter the “Settings” application, go to the “Settings” section, enter the “Accounts” option and try to delete your Google account. Finally, add your Google account to the device again and try to download the application that was giving you problems. 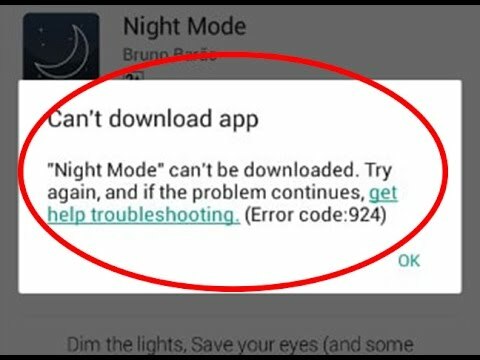 But this solution works only for error 941; If you have had any other error message in Play Store, press the ” Next ” button to guide you to the solution you need in your case. The Error 927 in Google Play is shown in different ways depending on the fault. Sometimes it appears as a pop-up window, and others are displayed directly in the notification center. But in both cases, it is solved the same. Enter the Settings app of your mobile or tablet. Navigate to the ” Applications ” section and find the Google Play Store application. Once you are inside, you have to click on the ” Clear cache ” option. If your device has Android 6.0 Marshmallow or higher, maybe before you need to click on the “Storage” section to find this option. And be very careful, because it may also be the case that this error is telling you that your phone has run out of internal memory. In that case, you have no choice but to free space on the mobile. But you must aware that there are many more errors in Google Play that go beyond the numbers 900, 500 or 400. If you have not found the solution to your problem, click on the ” Next ” button. If the Google Play store shows you an error saying that the application could not be downloaded or updated, and you indicate in parentheses the number 924. Then you are facing another of the typical problems of this store. 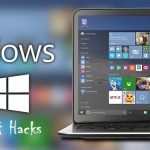 In this case, the first solution we recommend is as simple as restarting your device. 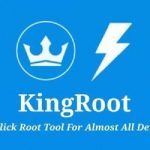 It may seem like a useless solution, but as it happens, this particular error is usually solved by restarting the mobile. To do this, press and hold the power button and click on the “Restart” option. 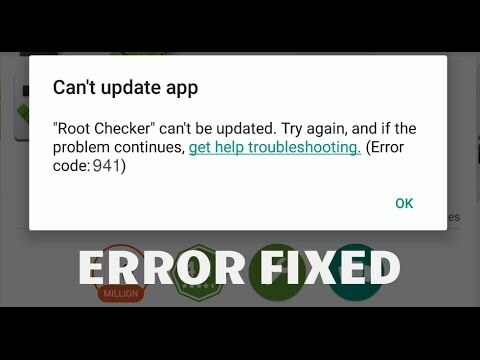 If you still have the same problem when trying to download the application, then the most likely cause of the failure is one of the latest Google Play updates. And it’s easy to solve it. 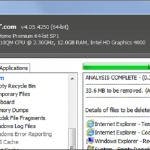 If your mobile is slow, try to eliminate the garbage and viruses with these apps. To remove the latest updates from the Google store, all you have to do is access the Settings application, access the ” Applications ” section, search for the ” Google Play Store ” application and, by clicking on the “More” tab,” click on the” Uninstall updates ” option. But so far we have only talked about the errors that start with the number “9”; If you have the 504 error, then click on the “Next” button to read the solution. On the other hand, many of the failures that start with the number “9” are related to some type of WiFi connectivity problem. Therefore, what is always recommended in these cases is to turn off the WiFi and turn it on again before trying to download again. 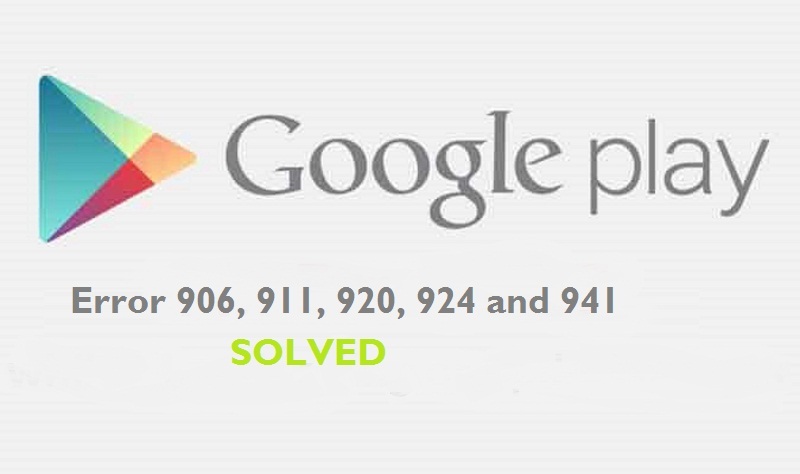 Remember that on the first page of this tutorial you have the procedure that should help you solve any problem on Google Play. And if your error does not appear in this list, encourage yourself to share the problem in the comments section. 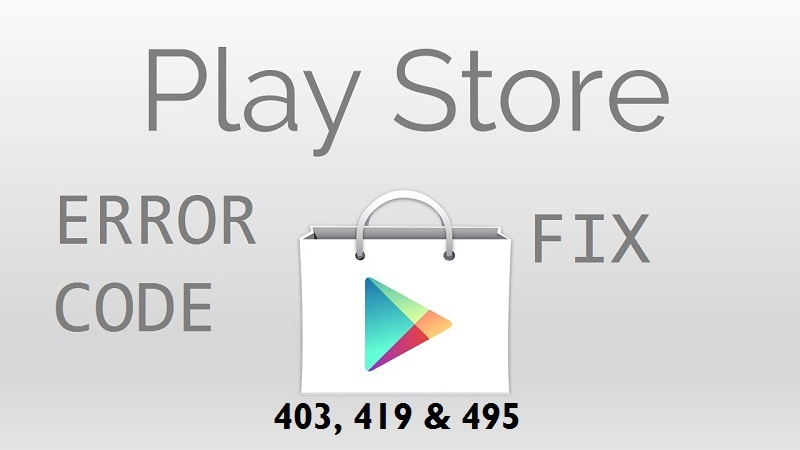 Do you hit by the error 504 on Google Play? It may seem the most worrisome of all because surely it will have appeared accompanied by the text of ” Unknown error […] -504 “. But calm, because its solution does not suppose any difficulty. Enter the Adjustments application. Access the ” Applications ” section, look for the ” Google Play Services ” app and, just like you did in the Google store, click on the ” Uninstall updates ” option. 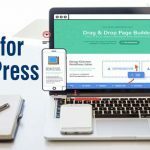 If this procedure has not helped you solve your error, then it is most likely that the problem is due to the version of the application you are downloading. 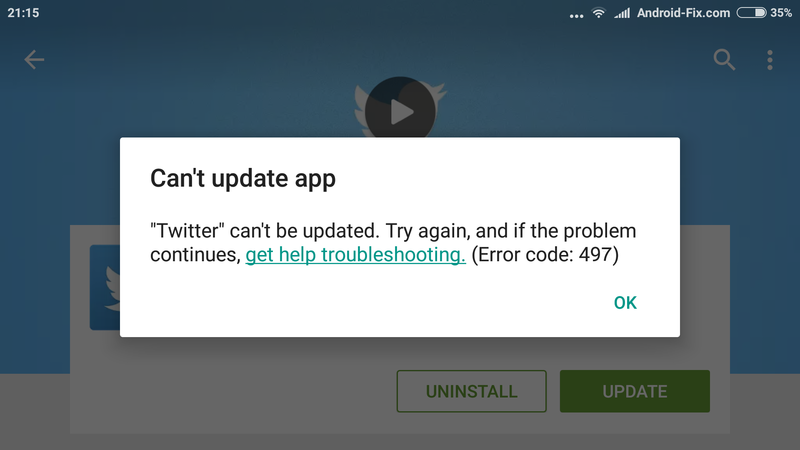 Avoid downloading that update until there is a version that solves this problem. To solve one of these two errors that start with “5”, what you must do is enter the Settings application. Navigate to the ” Applications ” section, enter the “Google Play Store” tab and click on two options: first, the ” Delete data “, and after the ” Clear cache “. Now, try to download / update again the application that was giving you the error. 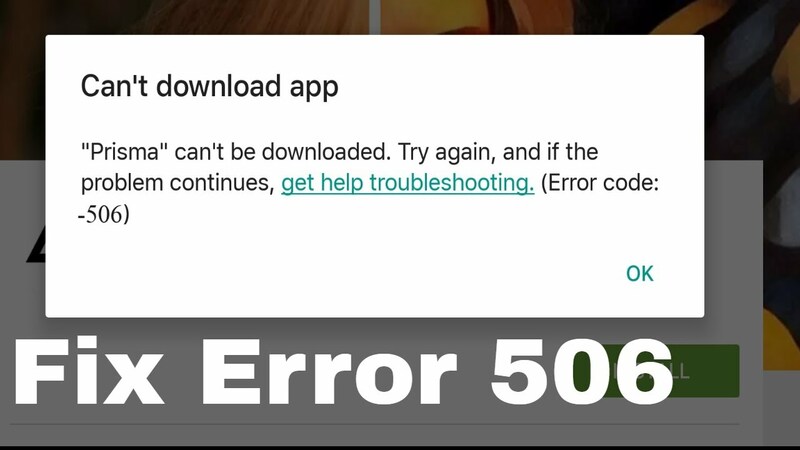 If when trying to download an application you get the Error 500, unfortunately, the only way to get the store back to work is to delete the Google account of our Android to add it then back to the phone. To do this, enter the Settings application, click on “Accounts,” enter “Google” and, clicking on the icon of the three points that appears in the upper right part of the application, click on “Remove account.” Of course, remember to have a backup done before performing these steps. Go to the ” Storage ” section. To finish, look for an option with a name similar to ” Location of downloads, ” and you select that the system decides where the applications are downloaded. This error is usually because the form you are trying to download does not fit on the card, and hence cannot be downloaded from the store. To continue seeing errors in search of the failure that you are having in Google Play, click on the ” Next ” button. Of all the errors that start with the number 4, the most popular are 491 and 492. 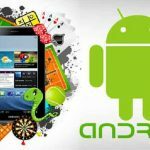 The two are solved in the same way, which is none other than deleting the data from the Google Play application – as well as the same thing must be done with the Google Play Services application. Enter the Adjustments application. Then, click on the ” Applications ” section. Once enter inside, start by looking in the list the Google Play Store application and, once you have found it, click on its name. Now, click on two buttons: the ” Delete data ” and the ” Clear cache.” If you are using a relatively recent version of Android, to see these two buttons, you must first click on the “Storage” section. Return to the list of applications and repeat the same procedure, but this time with the ” Google Play Services ” app. 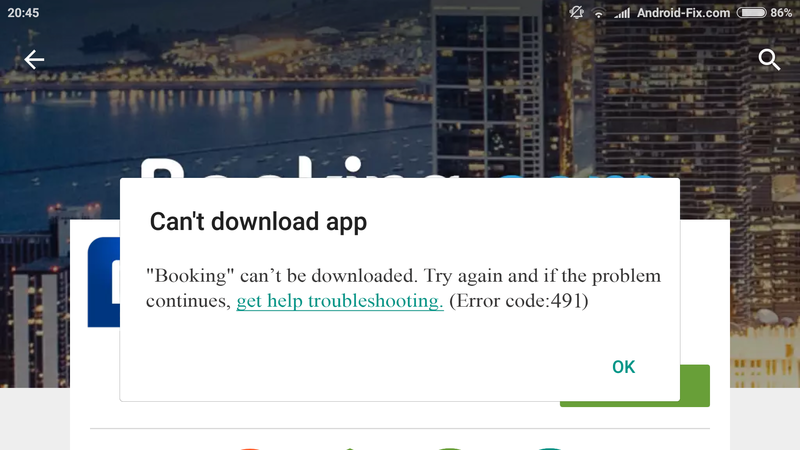 Now, you try to download again from Google Play the application that was giving us the error. In principle, following these steps, you should be able to do the download without problems. Enter the Adjustments application. Navigate to ” Applications,” click on the Google Play Services, delete the data and, finally, click on ” Force detention.” Finally, we tried to download again the application that was giving us this error. In the vast majority of cases, Google Store errors that begin with the number “4” are usually solved by either deleting the cache or deleting and then adding the Gmail account back into the device. It does not matter if it is the error 403 or the 495, because they all come to tell us that there is a problem either in the temporary files of the store or in the synchronization of our account. Have you had an error that starts with any other number that is neither the nine, nor the five, nor the one nor the four? Then click on the ” Next ” button. Clearing the Google Play cache can also help you get rid of these errors. Enter the Settings application and, within the ” Applications ” section, search for the Google store app and click on the ” Clear cache ” button. The last solution, which should not be done unless it is the only remaining option, is to reconfigure the Google account. Enter Settings, access the ” Google ” section and delete your account; Then, add the account again and try to enter the Play Store. 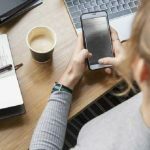 What Are the Pros and Cons of VoIP? ltechuk © 2019 | all rights reserved.